11/12 Mystic Baseball: 2018 District 10 Champs! 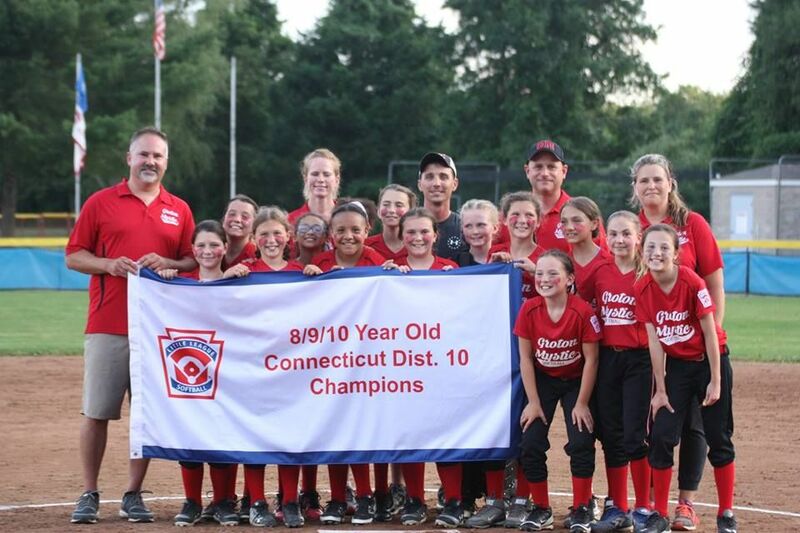 9/10 Groton-Mystic Softball: 2018 District 10 Champs! 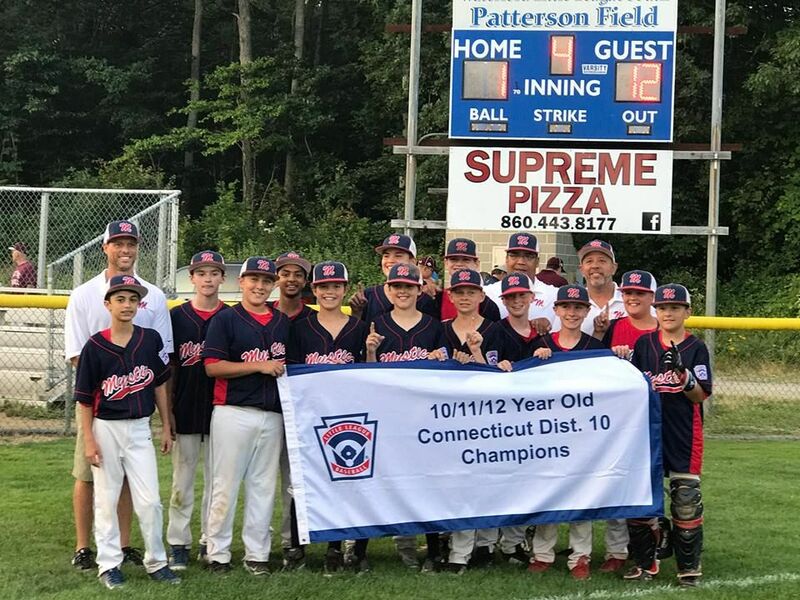 10/11 Mystic Baseball: 2018 District 10 & Section 3 Champs! 11/12 Groton-Mystic Softball: 2018 District 10 Champs! 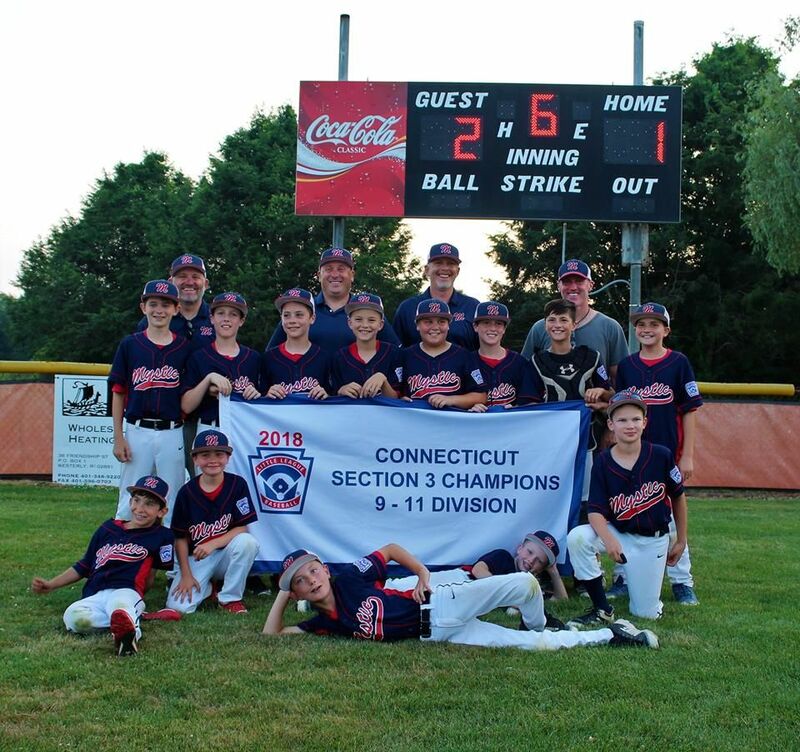 Congratulations to the 2018 Mystic 11/12 Baseball team...District 10 Champs! 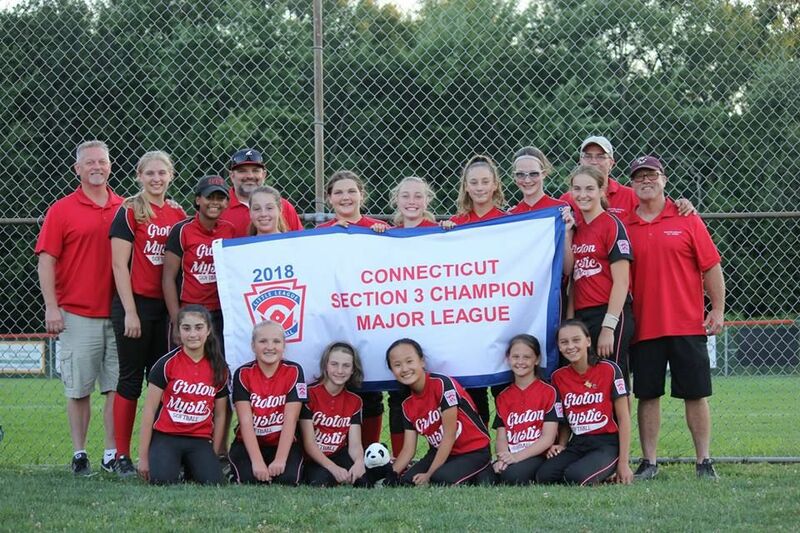 Congratulations to the 2018 Groton-Mystic 9/10 Softball team...District 10 Champs! Did you know we have a Facebook page? Well, a Facebook group, anyway. And we're up to 315 members! Up from 51 almost 4 years ago! 500 by All-Star Season?? My last update to the site's newsfeed was to add the All-Star tournament teams' pictures. Feel free to share any great pictures you take at the ball-field this spring!